Are you like me in that sometimes you just need to touch and feel a product before you can purchase it? Online shopping has its many benefits and perks, but being able to physically hold a product before purchasing it is certainly a drawback of shopping online - especially for solar screens. Well now you can have the best of both worlds. 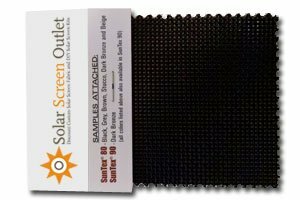 You can get free solar screen samples from SolarScreenOutlet.com. Just click the button below and we will provide you with free solar screen samples. You might even get a coupon code, but we can't make any promises. What are you waiting for? 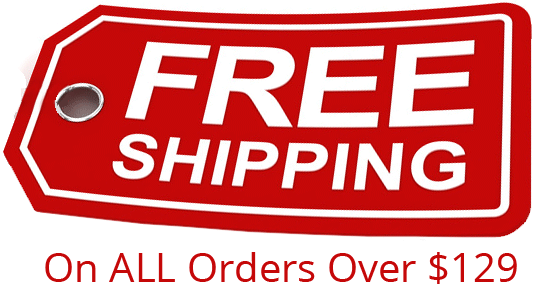 Click the button below and we will mail you solar screen samples right away...for free!